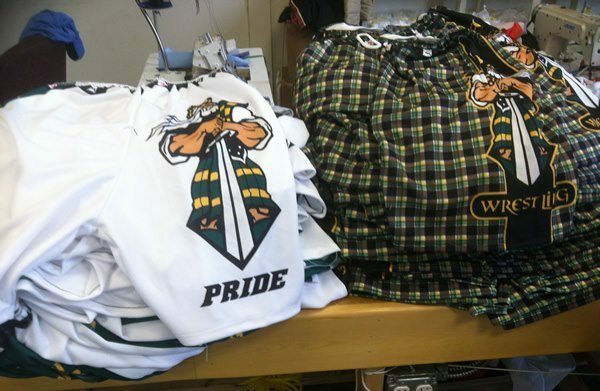 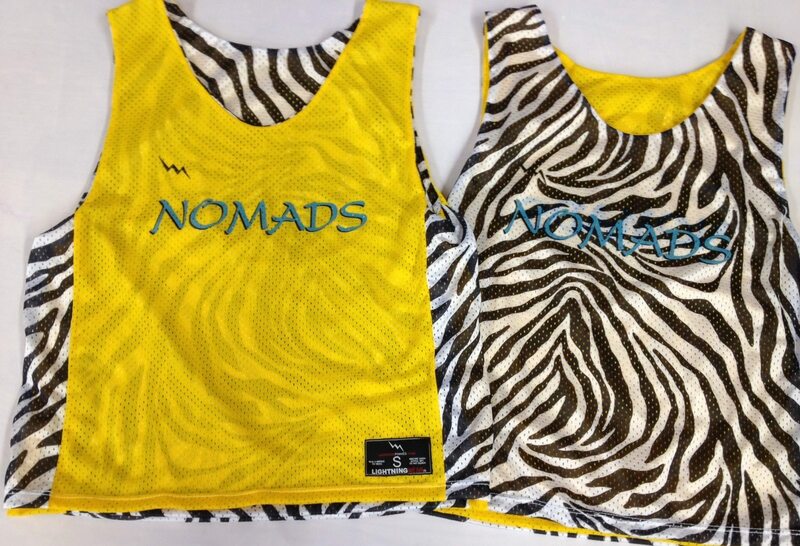 Sublimated lacrosse practice uniform specials from Lightning Wear®. 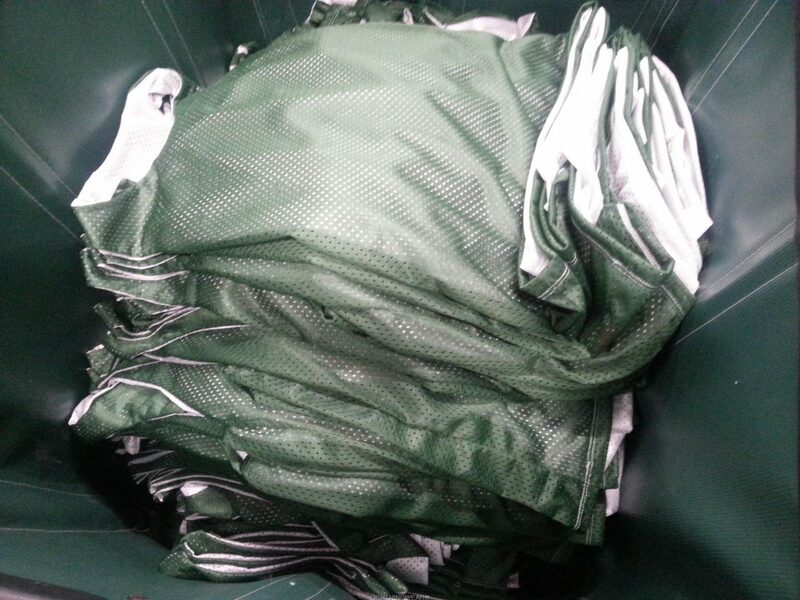 We know that the spring season is fast approaching. 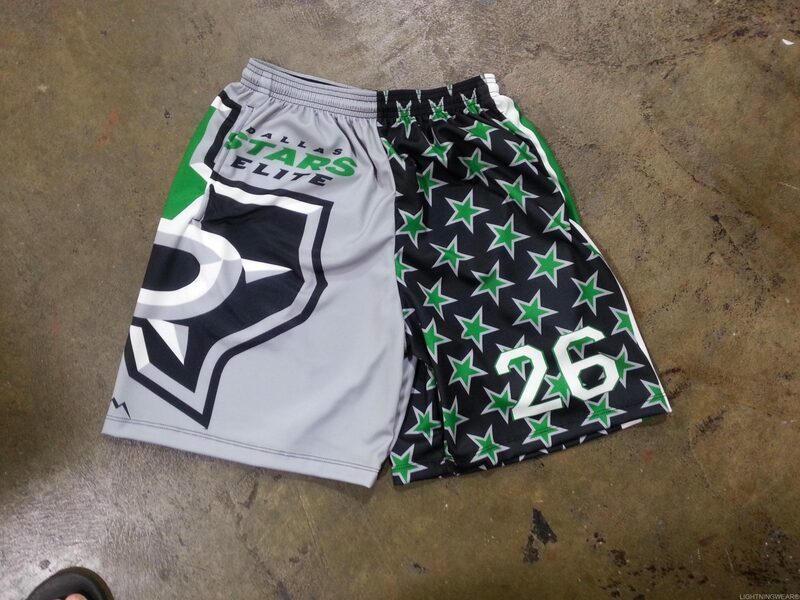 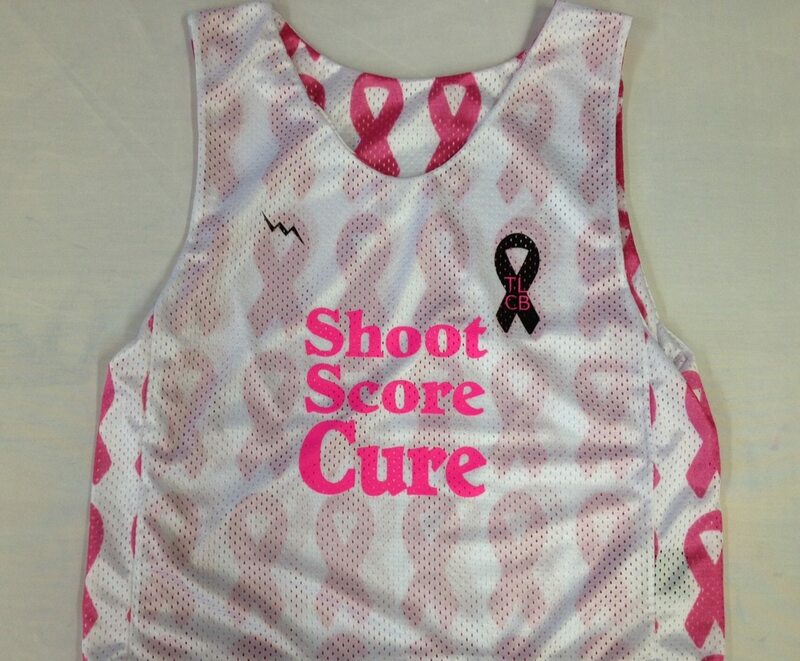 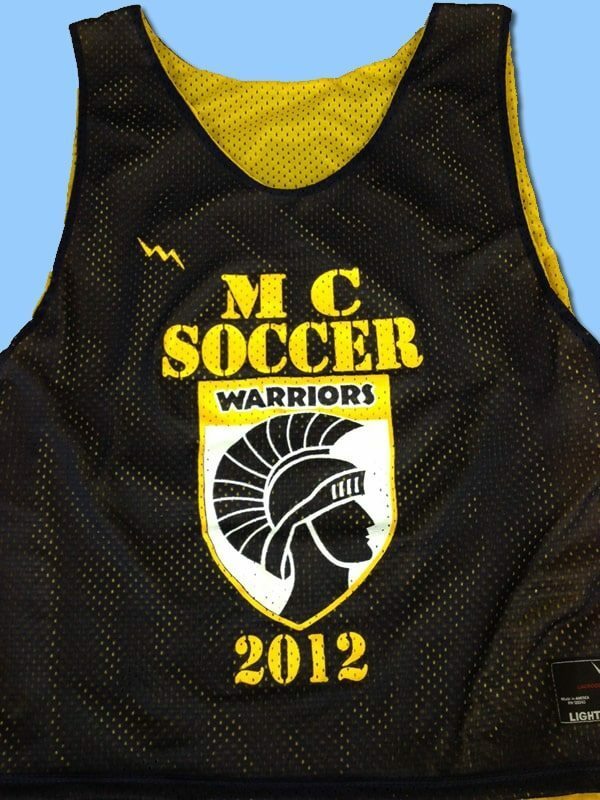 Lightning Wear is proud to offer several sublimated lacrosse uniform prices to our customers and coaches. 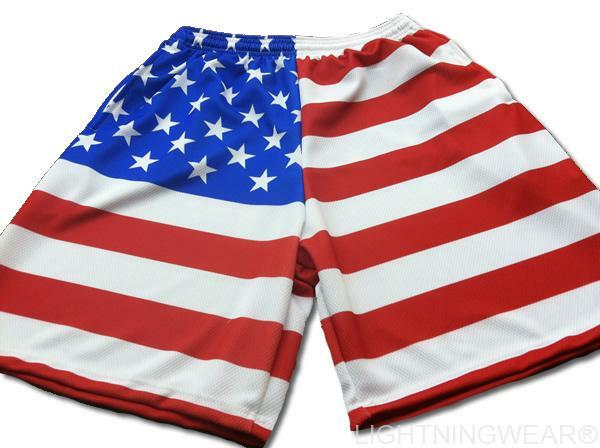 We want your teams and clubs wearing our American made gear.